*How nice that you come to visit! On this page you will find our opening hours, our prices and everything else you need to know to avoid coming home from a cold fair. For pets, a bowl of water is waiting outside on the square. There they can wait for their owner to visit the museum. We are easily accessible for visitors in wheelchairs. Entrance via a separate entrance on the square. The museum has lifts, a disabled toilet and a wheelchair. The museum is also open on all public holidays except New Year’s Day, King’s Day and Christmas Day. Some holidays are on a Monday. In that case, the museum may still be open. This applies to Pentecost and Easter. In addition, the museum is open 2 extra Mondays this year during the Christmas holidays, which are December 23rd and December 30th. Keep an eye on this page for different opening hours. 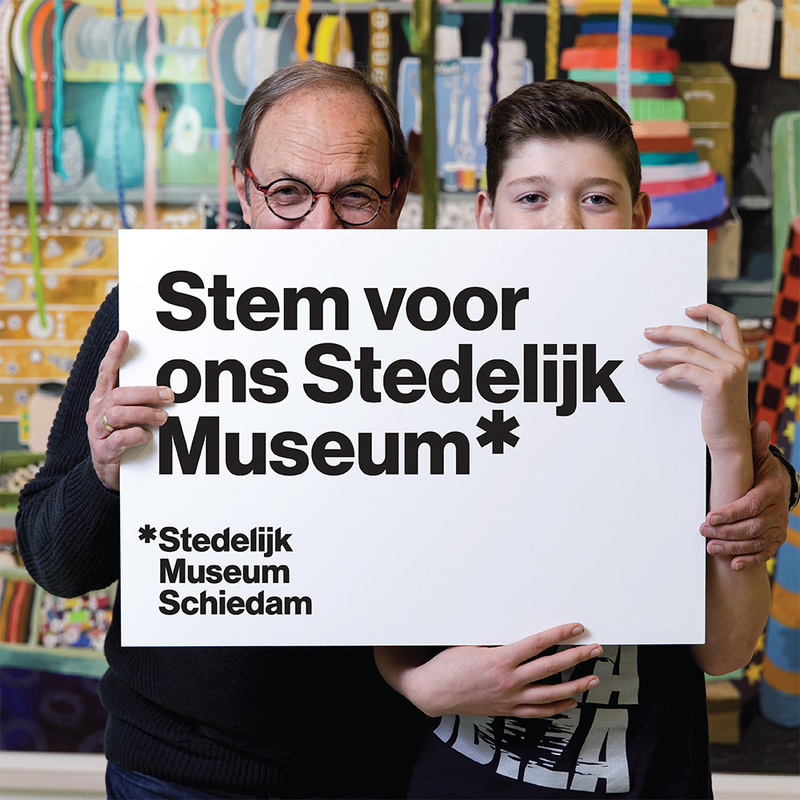 * If you have a CJP card, student card, KomKids family card, Friends card, ICOM, Rembrandt card or Museum card, you should always take them with you to the museum. Otherwise, we cannot deduct the discount you are entitled to from one of these cards. Without a card or pass you pay the full price.